The Scent of Rumduol is a modern day tale of stolen childhoods; of children forced to survive the exigencies of a world epitomized by poverty, violence, drugs, child exploitation, and sexual abuse. It is the story of four orphans whose lives touch, and are touched, by others - including a teenage prostitute, a former Khmer Rouge guard, and a disillusioned aid worker - in ways nobody could ever have imagined. It is a story of hope, resolve, love, karma, and, ultimately, of triumph over adversity. Kosal is sixteen when his master sends him from the monastery to spend seven years traveling Cambodia in pursuit of enlightenment. 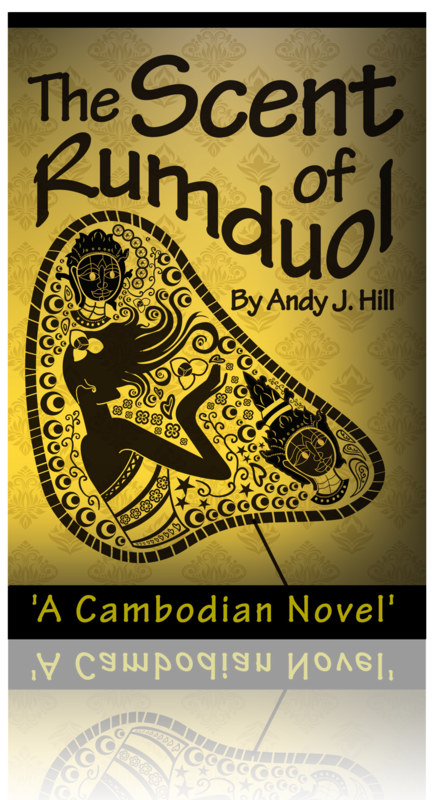 During his travels, he has encounters with a dying old woman, an indigenous famer who has had his land stolen, an errant monk, a beautiful and innocent beer girl in a karaoke bar, and a government minister who is worried for the future Cambodia. 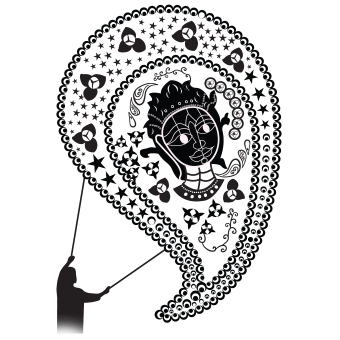 Kosal’s adventures weave between the stories of the various characters, threading them together. Other characters include Nimith, a former Khmer Rouge guard who reflects on the time he saved the life of a young boy sentenced to death, Reaksmey, a teenage prostitute whose life spirals into tragedy and eventually toward a violent death, and S-, a western NGO worker who questions the validity of her work. The story begins and ends in Phnom Penh ‘earlier this year’, among the backdrop of bustle and chaos of the Riverfront, where Sothea and Sokhem meet and a potential romance is forged. © 2019 The Scent of Rumduol.